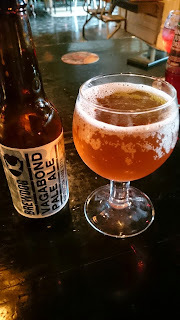 There's a new gluten free beer in town and it's called Brew Dog. 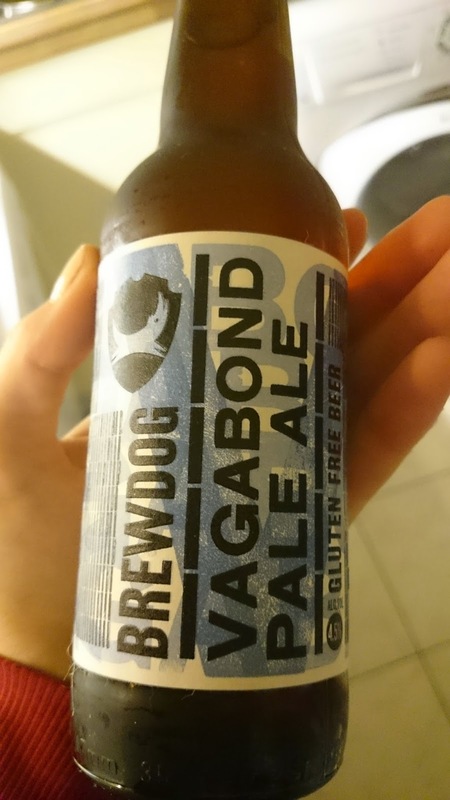 We recently got to sample the newest gluten free beer to the market, Brew Dog Vagabond Gluten Free Beer, last weekend, and, well it's pretty tasty! It's one of the nicest I've gotten my hands on. It's quite light, but still has that beery taste of hops going for it. 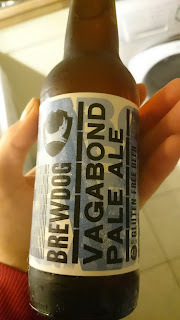 I am not a beer expert, but I know what I like. This, I like. 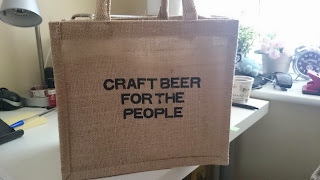 I picked some up in Blackbird in Rathmines on Saturday too! They are in Pmacs also. Get out searching in those pubs at the weekend! LET'S DO ANOTHER GIVEAWAY THIS WEEK! We have a few to give away!! If you'd like some enter on Twitter, Facebook, and Instagram by liking, sharing, following, and commenting. Each entry counts! 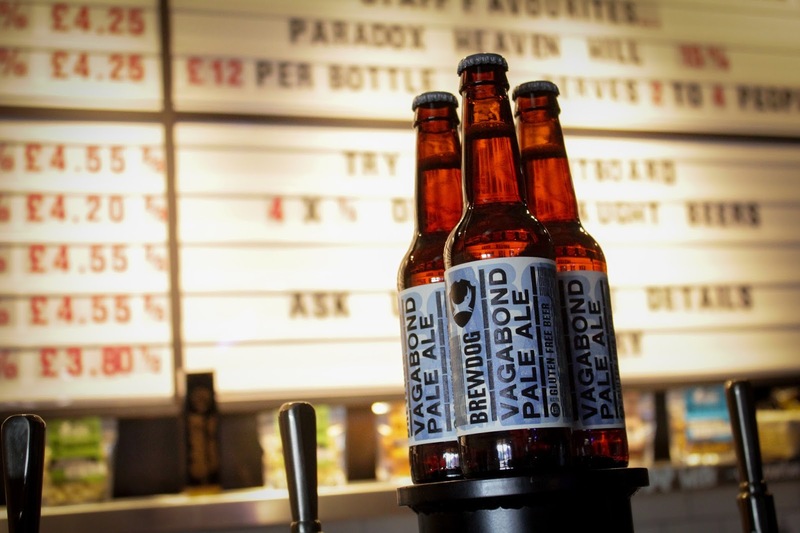 "@dubglutenfree, gimme some @brewdog vagabond gluten free beer please! #CoeliacAwarenessWeek #coeliacweek2015 #competition"
We'll give you extra entry points! As usual, catch us on Twitter, Facebook, and Instagram. 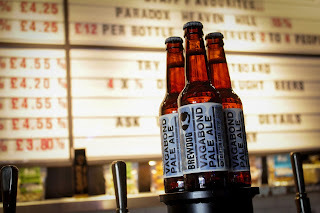 Brew Dog is a UK beer maker that began in 2007. Find out more about them here. They're on Twitter, Facebook, and Instagram. T&C's apply. All entries must be 18 or over and may be required to produce ID to prove so. All the other normal T&C's apply here!